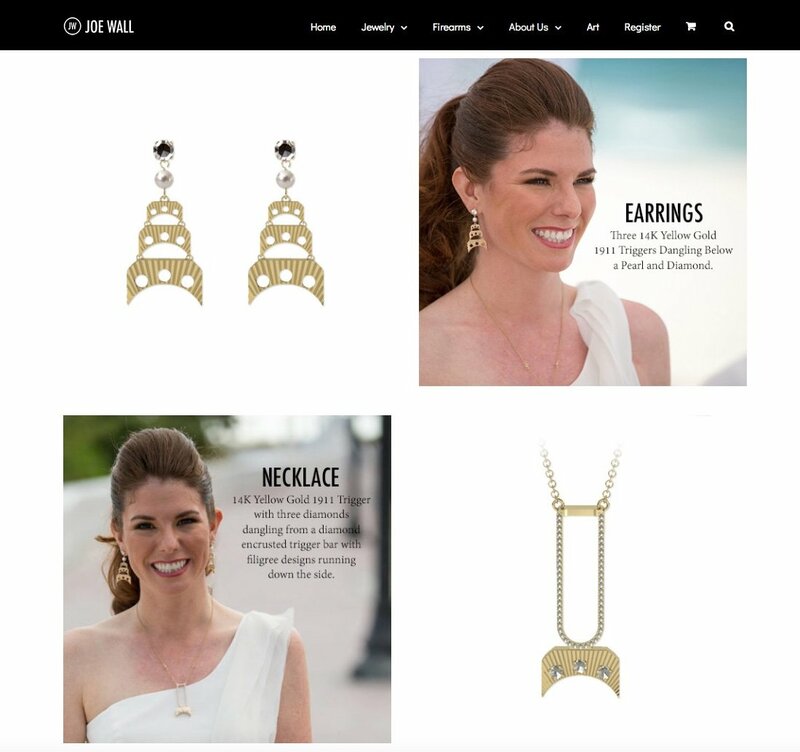 Joe Wall Design came to Clicked Studios with their jewelry design concepts and the desire to build an awesome brand. We quickly got to work to bring this brand to life. 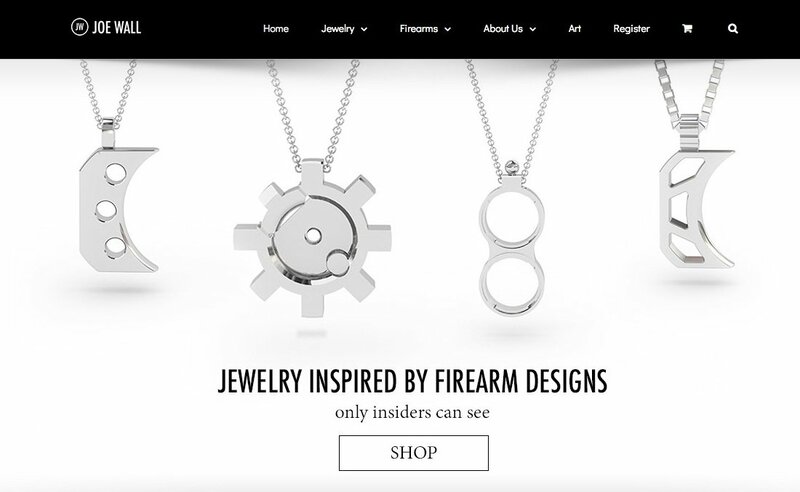 Clicked Studios and Joe Wall Design worked together closely on strategy and design ideas to launch its brand as a unique, firearms inspired jewelry designer. 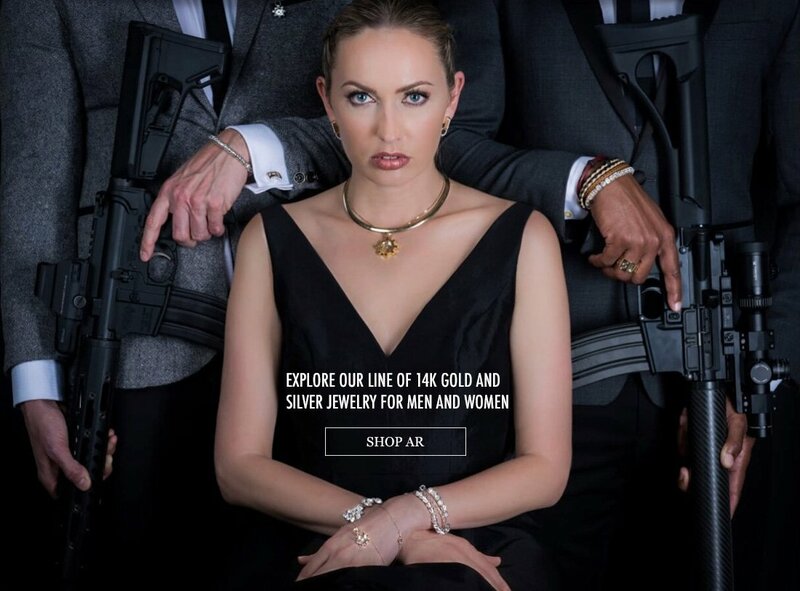 Not only did we help Joe Wall Design design their high fashion logo, but we also designed and implemented their fully responsive web presence. Clicked Studios also brought their products to life before they were even manufactured with high definition, life like 3D renders. 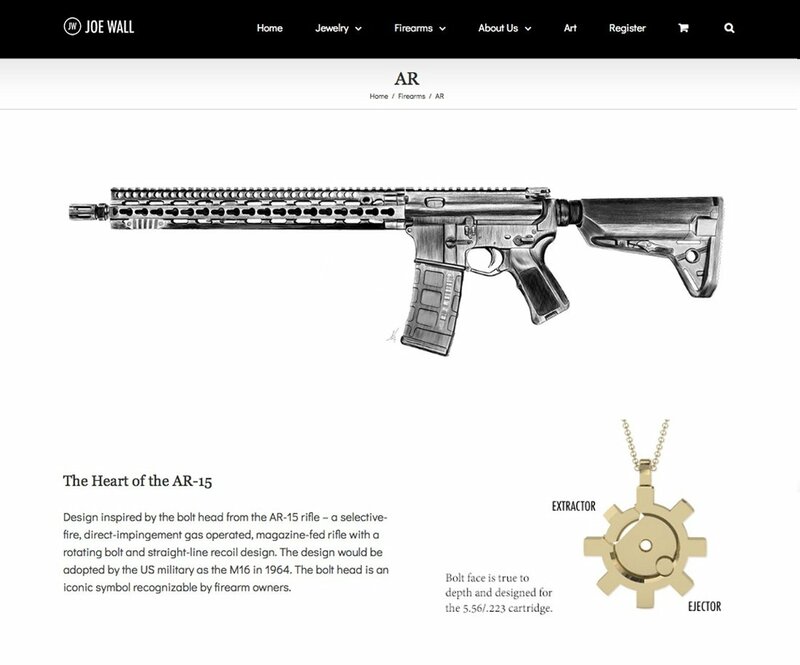 After the website launch, Clicked Studios and Joe Wall Design continue to work together directing and executing targeted digital marketing campaigns.